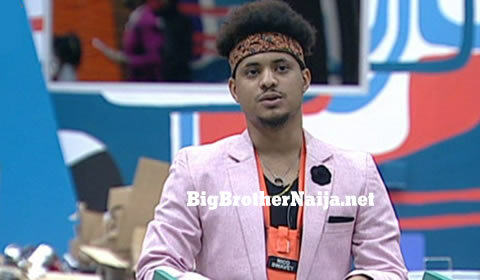 Rico Swavey has been evicted from the Big Brother Naija 2018 house today on Day 70 of the game. After spending 10 weeks, a total of 70 days inside Big Brother’s house, Rico Swavey has finally been booted after receiving the least number of votes from the voting audience this week. 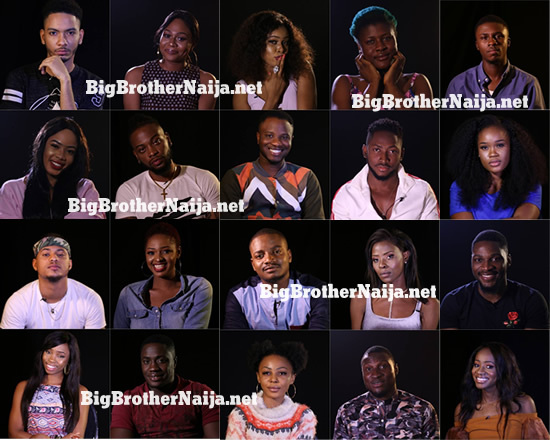 Rico Swavey has actually survived being nominated for a couple of weeks and this led to majority of his fellow housemates accusing him of playing safe in the house. 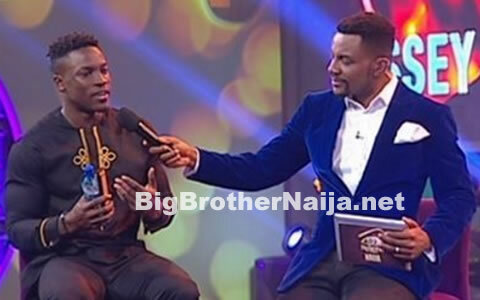 However tonight while on the Big Brother Naija live stage with host Ebuka after being evicted, Rico Swavey revealed that being accused of playing safe did not affect his game in any way and that he has been the real himself in the house. Asked whether he’s disappointed about being evicted yet he really wanted to win the grand prize of 45 million naira, Rico Swavey said he’s not that disappointed because BBNaija has been a very big platform for him. Rico Swavey has been spending most of his time in the kitchen preparing meals for his fellow housemates and therefore he is going to be much remembered for his cooking skills. We wish Rico Swavey all the best in his future endeavours.